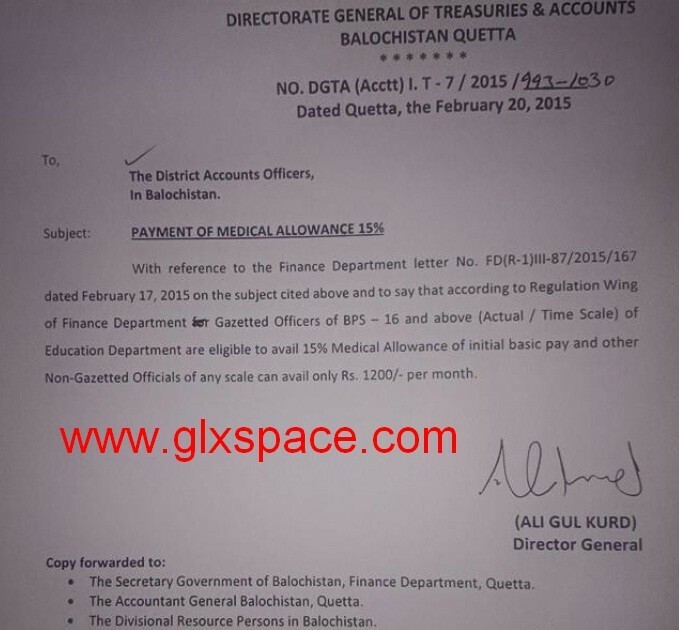 Directorate General of Treasuries & Accounts Balochistan Quetta has issued letter No. 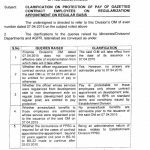 DGTA(Acctt)I.T-7/2015/993-1030 dated 20-02-2015 in connection with Clarification of Medical Allowance for Gazetted & Non-Gazetted Employees. 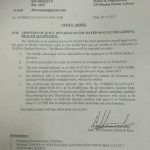 With reference to the Finance Departmnet letter No. 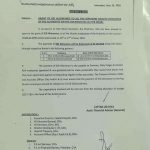 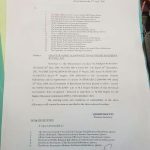 FD(R-1)III-87/2015/167 dated 17-02-2015 on the subject of Payment of Medical Allowance and to say that according to Regulation Wing of the Finance Department, Gazetted Officers of BPS-16 and above (Actual/Time Scale) of Education Department are eligible to avail 15% Medical Allowance of initial basic pay and other Non-Gazetted officials of any scale can avail only Rs. 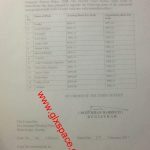 1200/- per month. 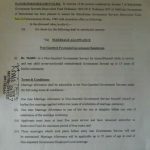 Pls provide notification for Clarification of Medical Allowance 2014-2015 (shows minimum Medical Allowance is 1200).